Leading Edge provides consulting services across numerous industries to include the Vector, Agricultural, Forestry and Pest Control industries. Leading Edge provides consulting services across numerous industries to include the Vector, Agricultural, Forestry and Pest Control industries. 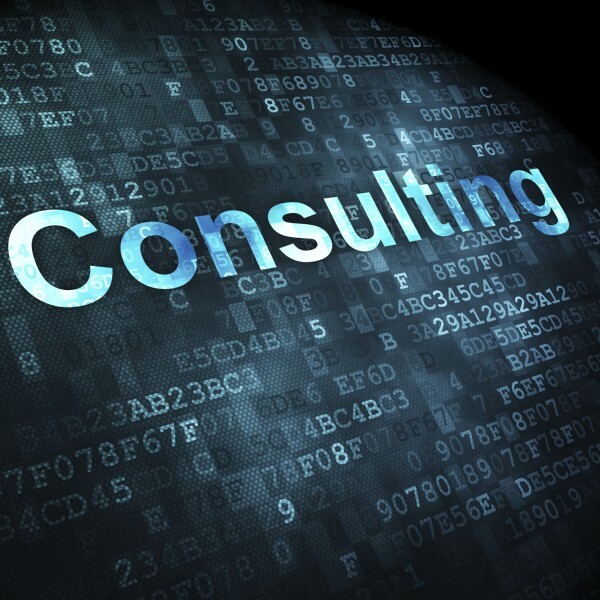 The focus of our consulting services is to bring greater efficiencies and processes to the marketplace with custom solutions offered through our technologies. These include our MapVision products, Data Management Systems, GIS Mapping, Surveillance, Real Time Tracking platform, DropVision and Droplet analysis systems, accompanied by the use of our Impingers, Teflon Slides, Oil/Water Sensitive Cards and other supplies for scientific testing. 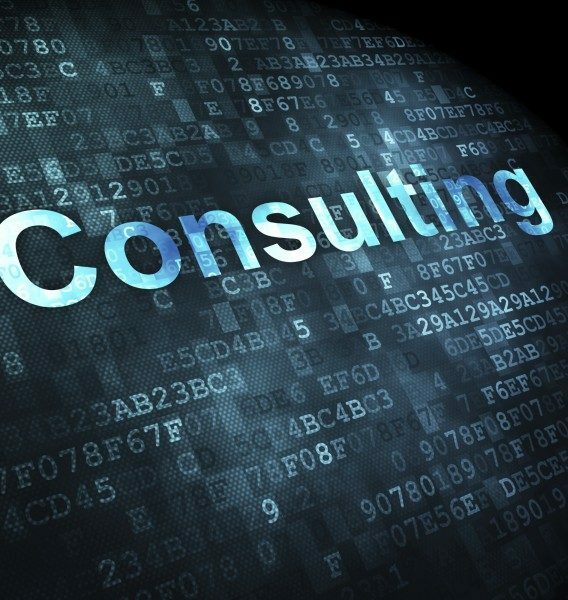 Our Consulting Services deliver solutions, which support technical challenges, operational processes and specific technical capabilities in support of products, and scientific testing. Several solutions and testing examples are highlighted on our website to include operational and product trials using our unique MapVision and DropVision technologies. 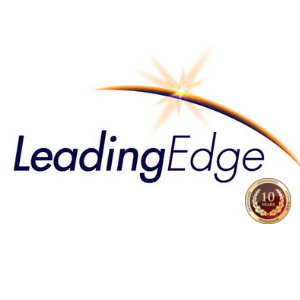 Leading Edge Associates Professional Services provides objective solutions to business challenges. Products such as MapVision® consolidate critical information efficiently, yielding effective strategic decisions within operational challenges.